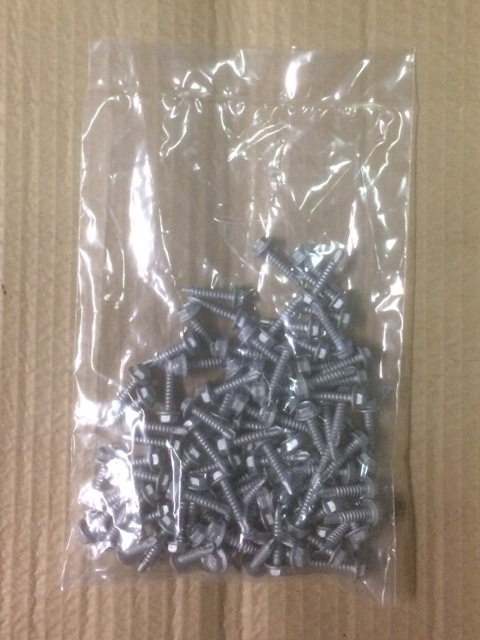 Bag of 100 Hex Head Screws for installing our interim brackets onto any steel fence post. These will be suitable for steel posts and composite posts featuring a steel layer. 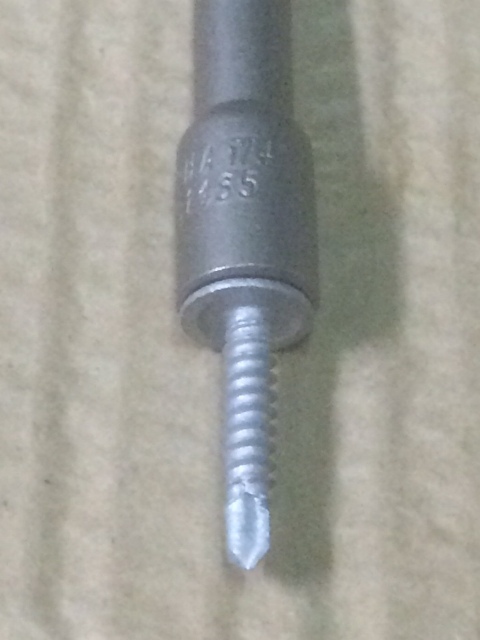 Size 8 screws 20mm long with steel cutter. 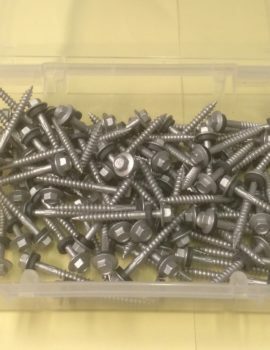 These screws feature a 1/4 inch hex head for easy installation. 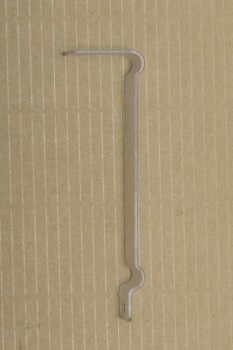 They fit easily both our brackets for 120mm rail and our plastic coated wire brackets. 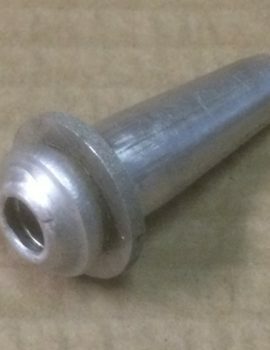 Our steel fence post screws are self drilling for easy installation. They can be quickly installed with a drill/driver and 1/4 hex head attachment. Conveniently packaged in a thick poly bag. The bag is tuff and can handle site conditions and transport. They are galvanised for long life and corrosion resistence. Steel fence posts offer long life. They can be incredibly strong. They are termite free. They do not rot. Typically they don’t need repainting like timber posts. When properly treated for corrosion resistance they provide long life in even the wettest conditions. If you are tired of replacing rotting timber posts this might be the solution for you. 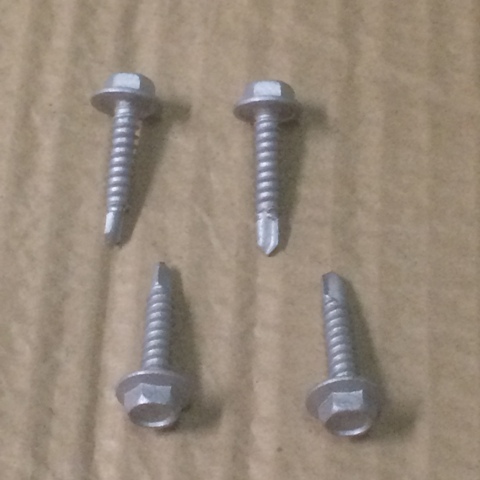 Our brackets can be easily fitted to steel fence posts with these screws providing an enduring fence. 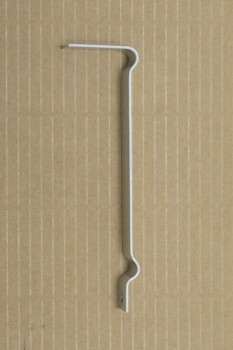 Consider using our 120mm rail or Plastic coated wire on steel posts today. For other post types please consider our timber fence post screws and plastic post screws. It is important the screws are not over tightened to avoid damage to the bracket. Be sure to adjust the clutch on your driver to an appropriate tension to avoid over tightening. Please don’t overtighten the screws and remove either the powder coated finish of the corrosion protection layer on the bracket.